We are excited to offer the first ever Trenton Kiwanis Youth Axe Throwing Club, in partnership with the Kiwanis Club of Trenton. League runs for 8 weeks. 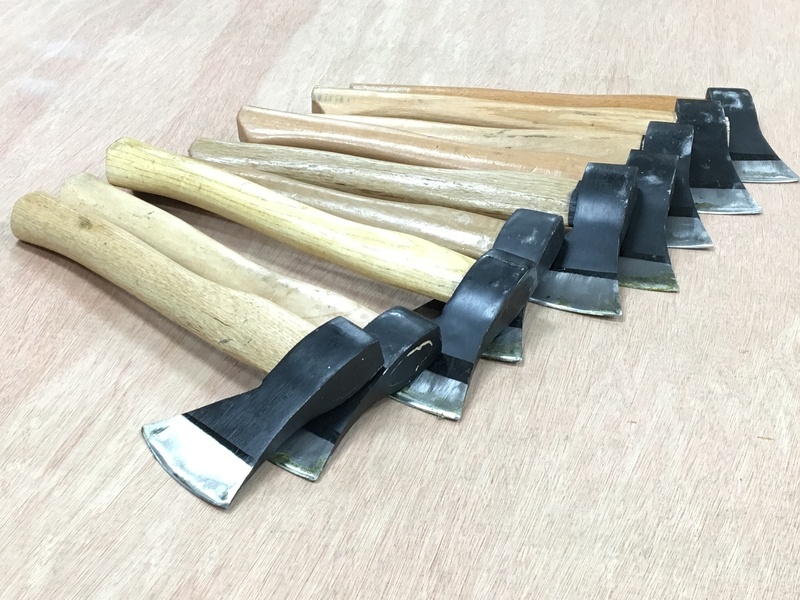 Each week for the first 7 weeks, you will have time to practice your axe throwing skills and play 4 matches. Your personal score is accumulated over the 7 weeks of game play and will determine your placement in our week 8 tournament. This club is for youth ages 12 – 17. On the first night you will have to sign a waiver (your parent or guardian will need to sign with you). We provide all the necessary equipment and training.